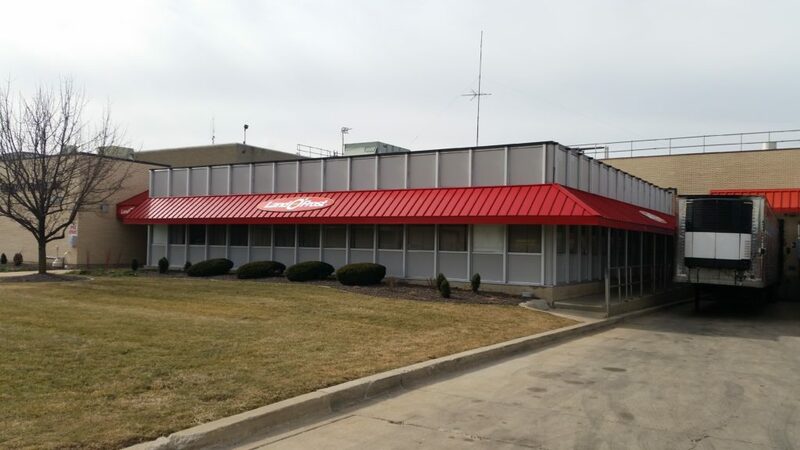 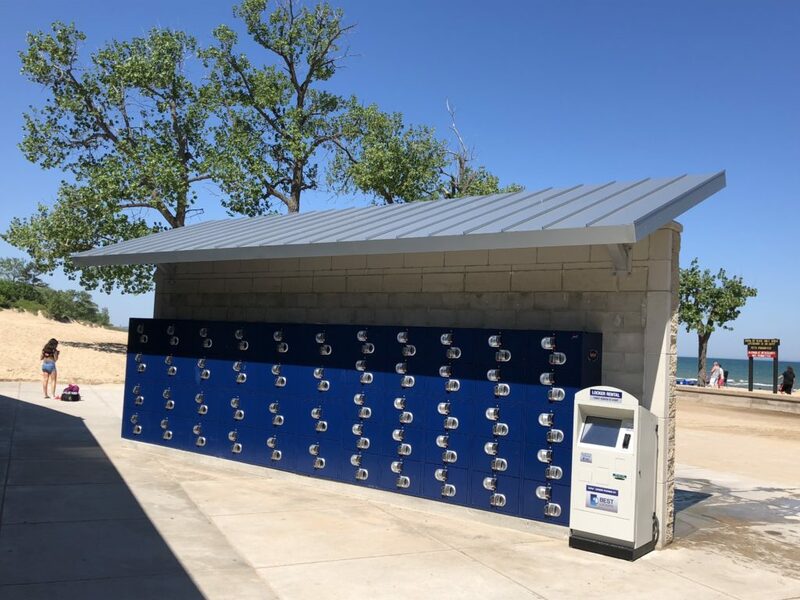 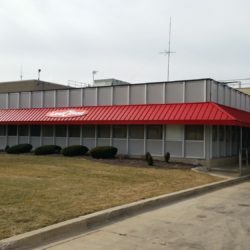 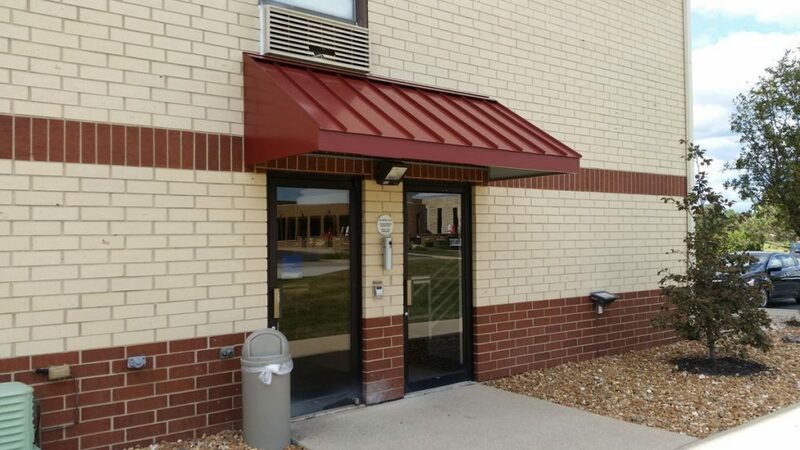 Merrillville Awning uses only premium finished metal products in our fabrication process, specifically PAC-CLAD sheet metal. 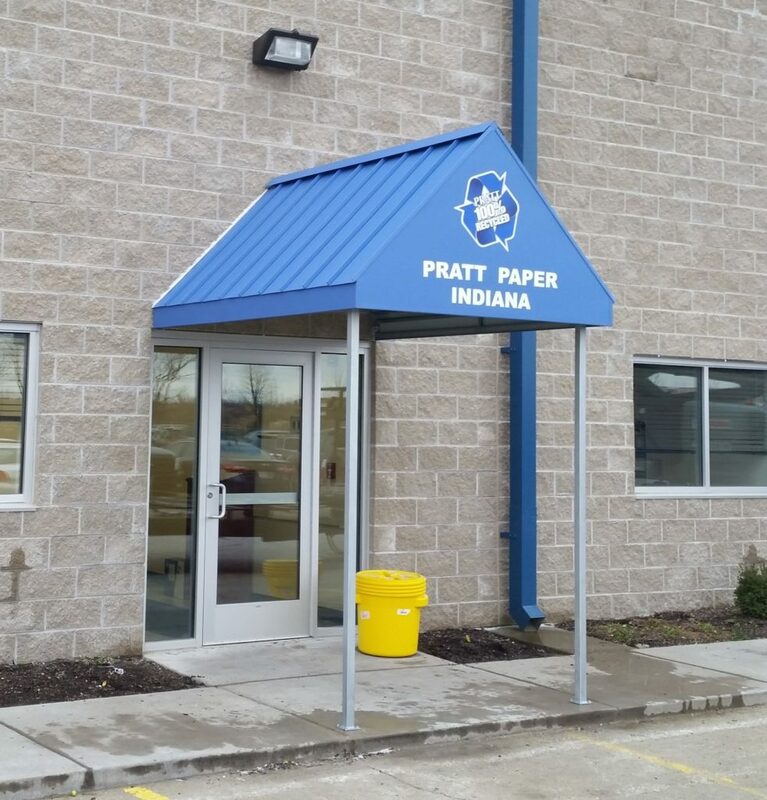 PAC-CLAD is a versatile high-performance roofing product with a patented Kynar Finish. 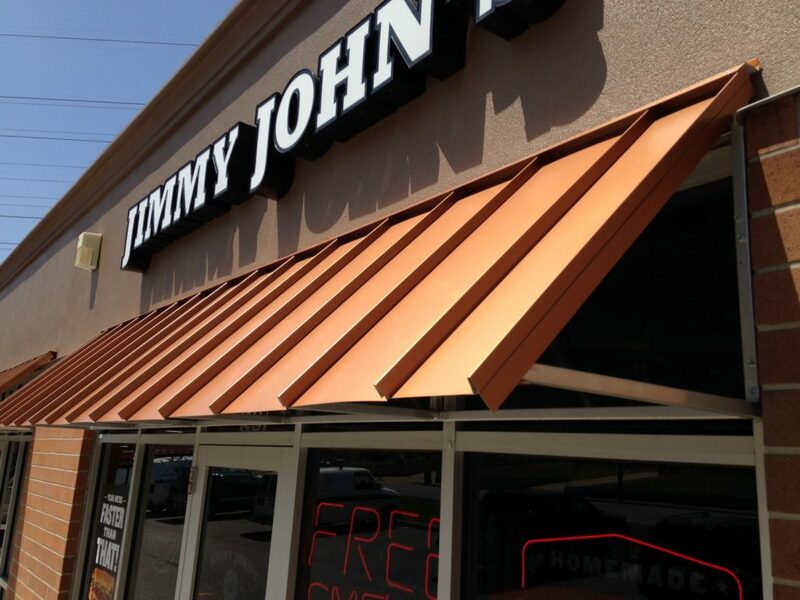 The best in the business. 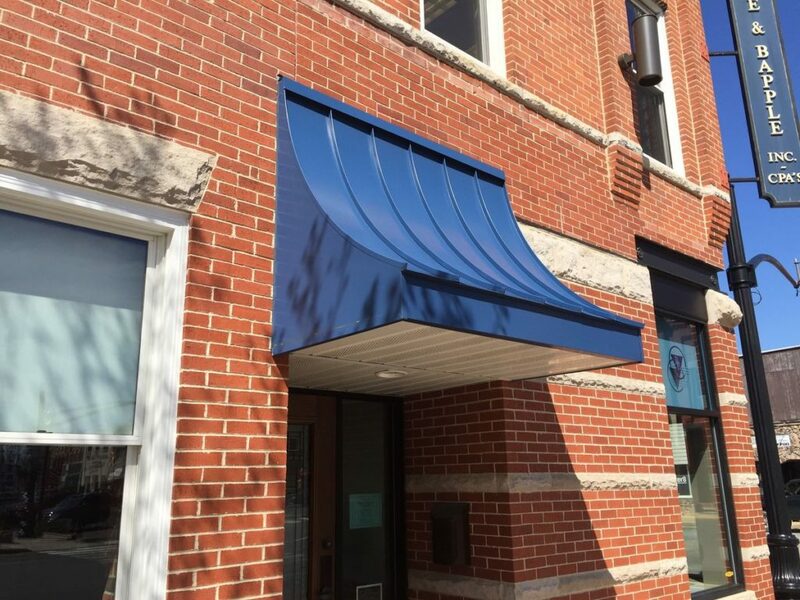 PAC-CLAD has proven to be ideally suited for awning applications and is available in colors carefully selected to complement a wide range of building materials. 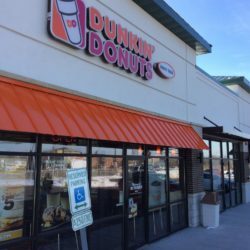 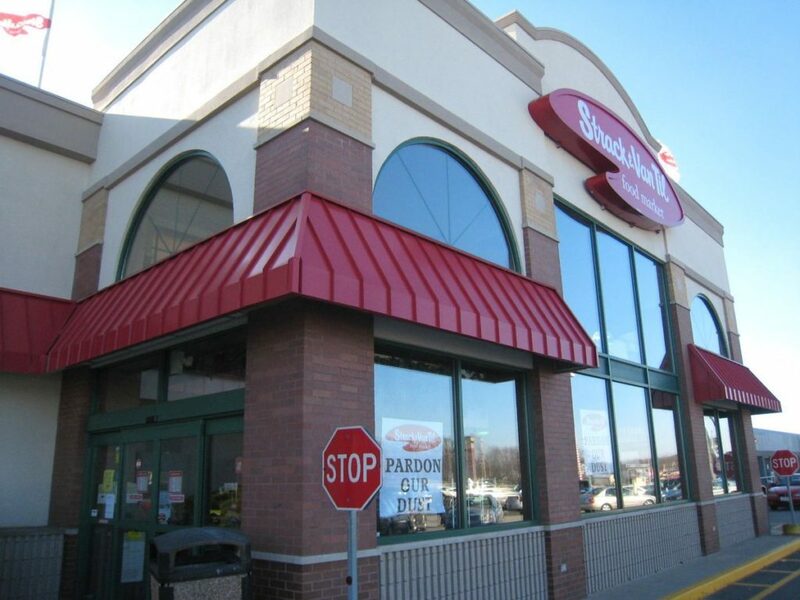 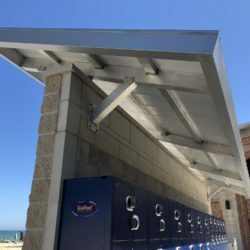 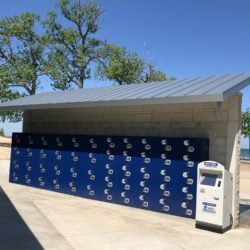 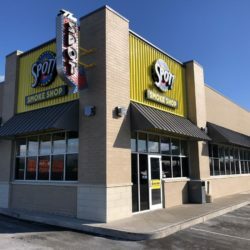 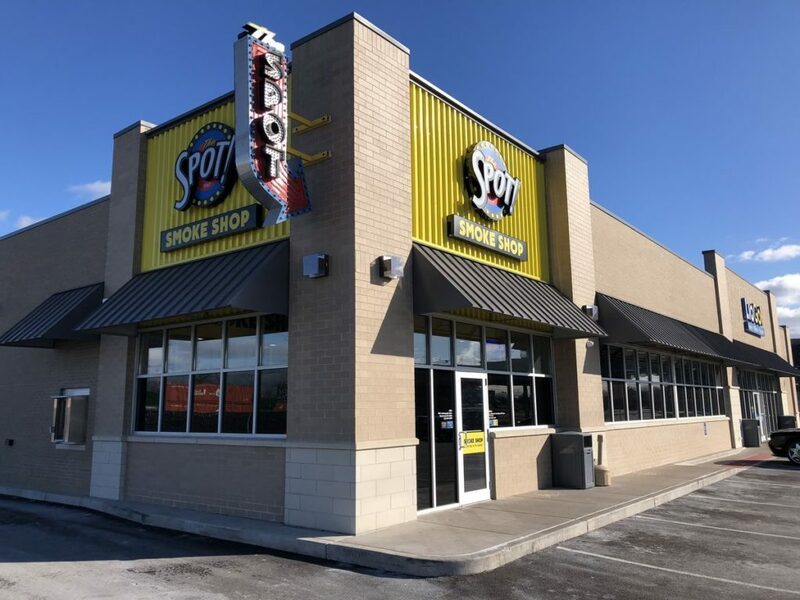 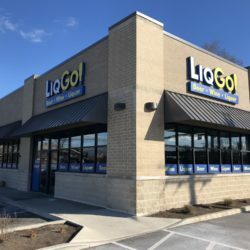 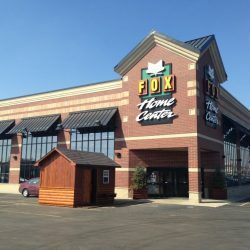 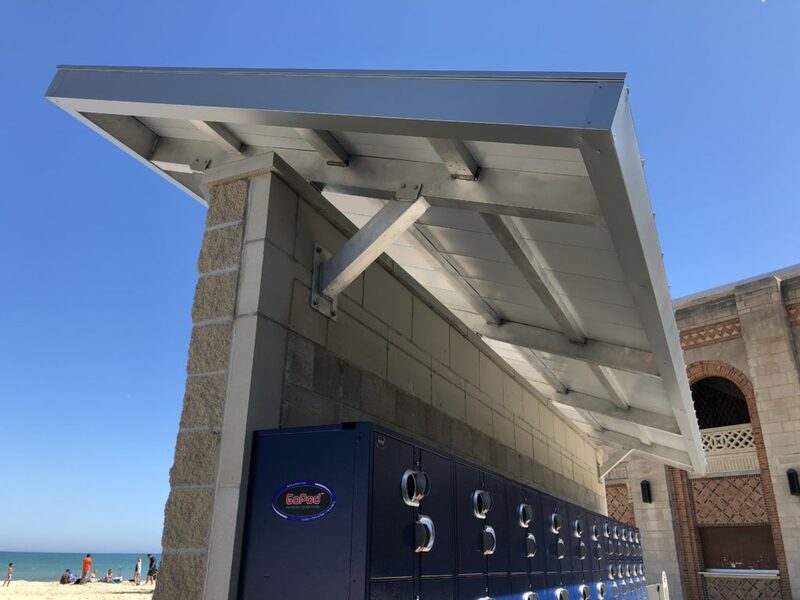 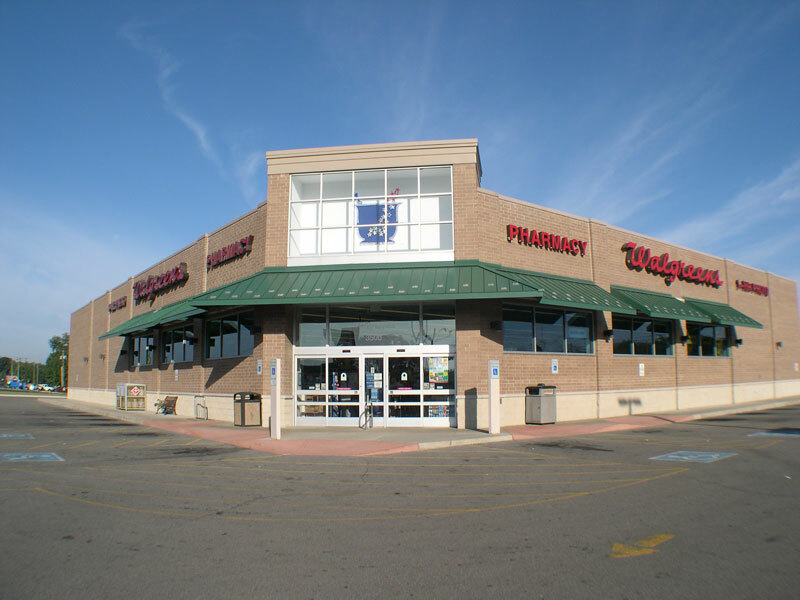 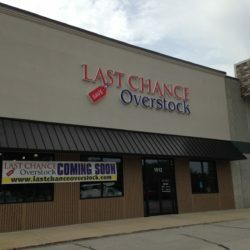 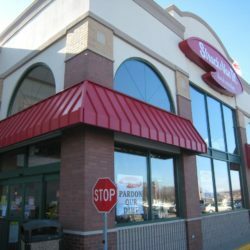 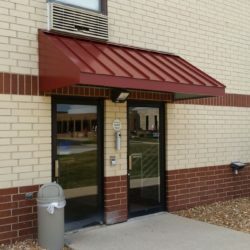 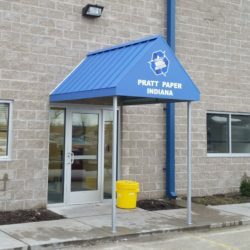 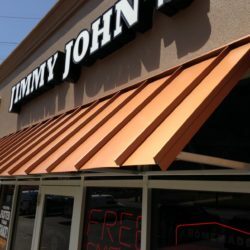 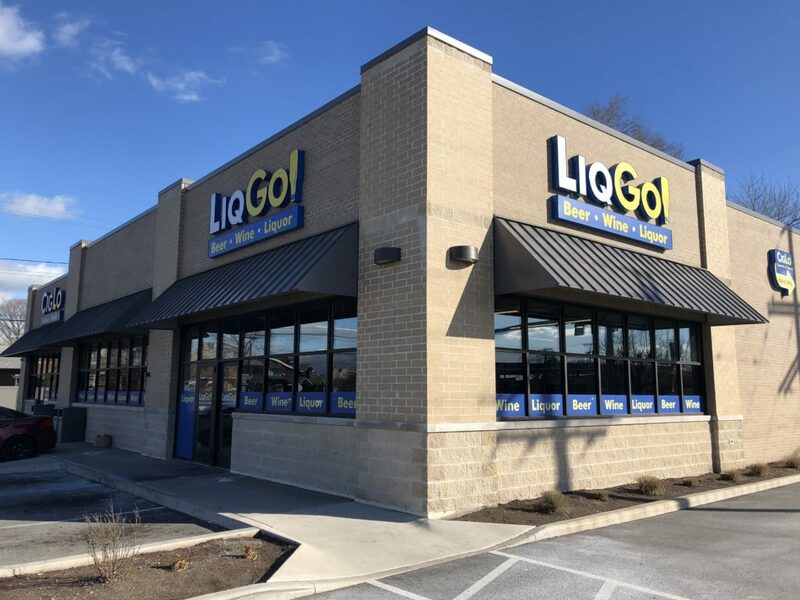 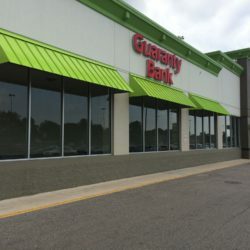 We have extensive experience designing engineering and fabricating metal awnings for commercial clients throughout Chicagoland , Northwest Indiana, and beyond. 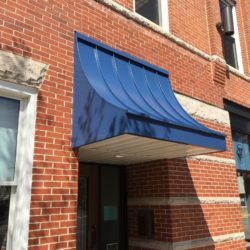 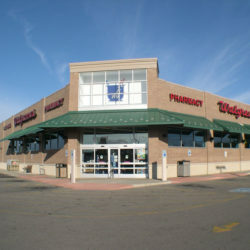 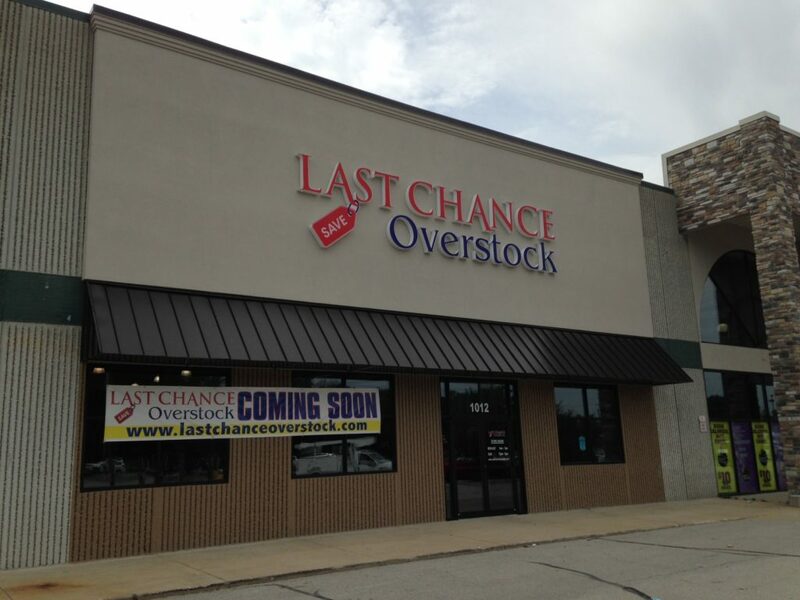 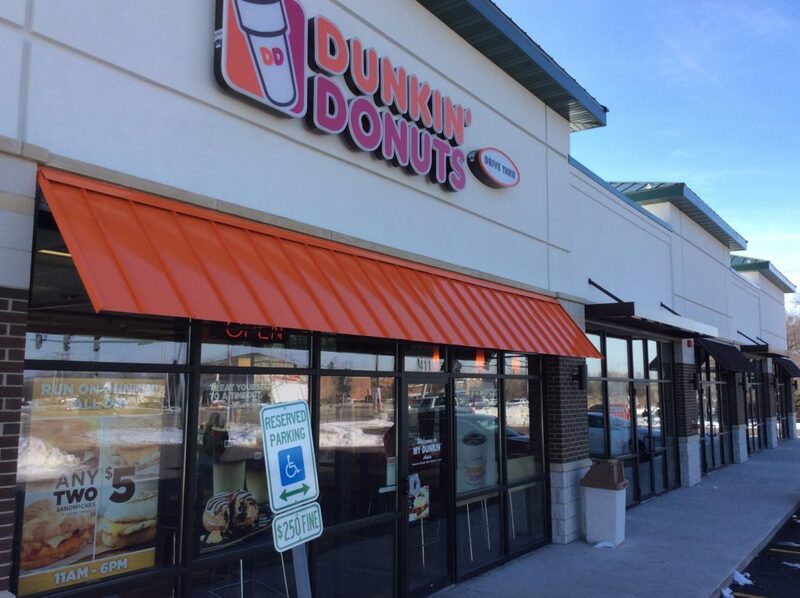 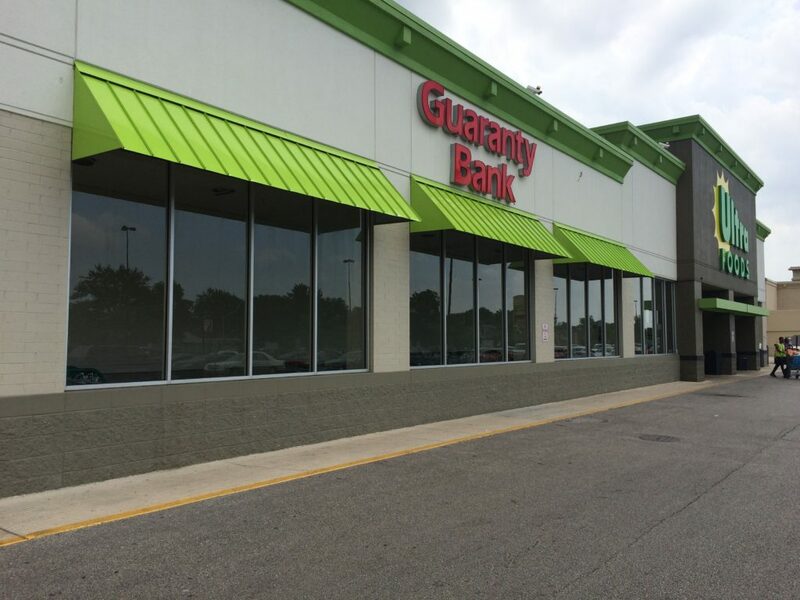 Call us today for a free consultation and see how metal awnings can work for you.